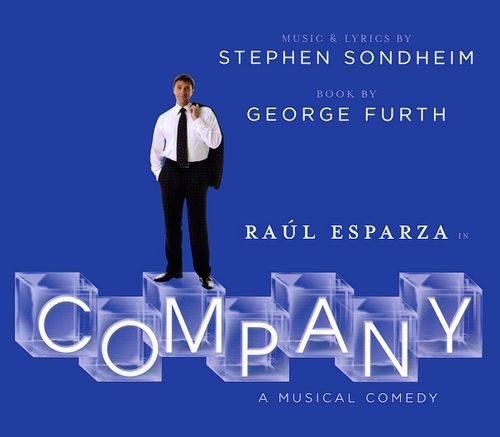 There have been frequent attempts to stage gender-reversed and queer productions of Company, but this new production is the first to have been officially licensed by Sondheim, who has agreed to changes in the text. 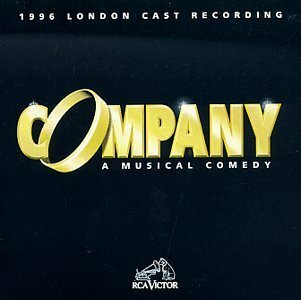 It is unclear at this stage how much of the musical will be changed and exactly which characters will be switched, but it will certainly offer a modern perspective on love and marriage, rather than the 1970s style that is usually attempted. 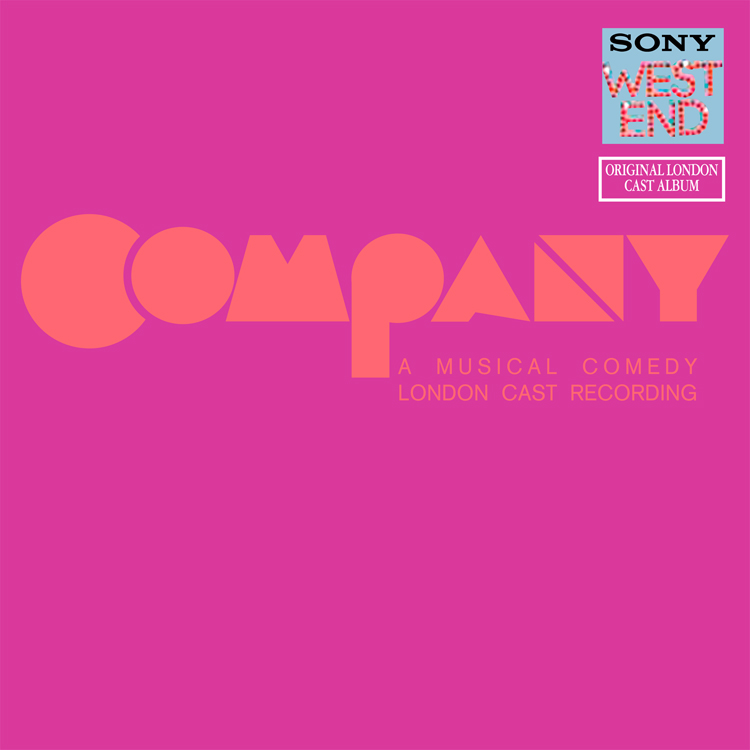 Commentaires : This was staged to mark Sondheim’s 70th birthday. Commentaires : The dark claustrophobic Union, with all its physical limitations, proved an ideal venue for this production which relied totally on its unfussiness, on a uniformly talented cast, and on the strength of the show itself. This was a much praised revival. Commentaires : Performed with a six-piece band, the show was updated in locale to present-day New York but this was generally felt to be a mistake. The gender politics, language and hang-ups about marriage seemed very much a portrait of the 1960s - and didn’t ring true in a setting some 40 years later. 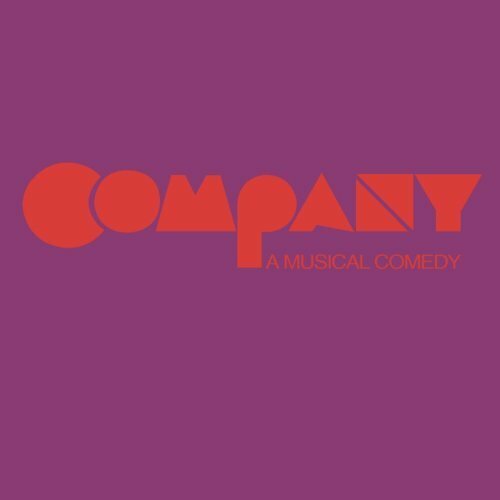 Commentaires : Frequently billed as 'the first concept musical' Company follows Bobby a single man unable to commit fully to a steady relationship or marriage. The show begins on his 35th birthday where we see his interactions with his best friends, five married couples and three girlfriends. The musical explores his relationships through a series of short vignettes, breaking the traditional mould of a book musical. 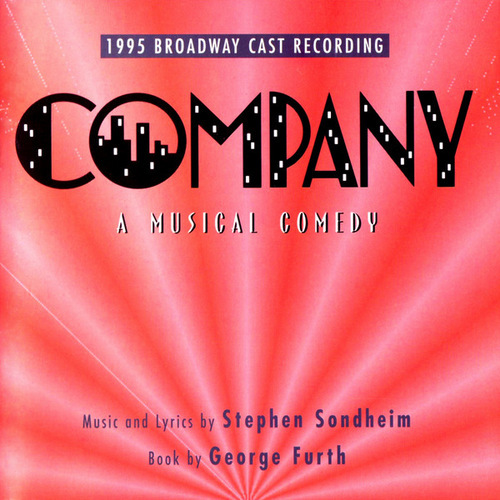 The show was successful as it represented adult themes and reflected back the lives of New Yorkers in a way that hadn't previously been seen in commercial musical theatre. This was staged to mark Sondheim’s 70th birthday. The dark claustrophobic Union, with all its physical limitations, proved an ideal venue for this production which relied totally on its unfussiness, on a uniformly talented cast, and on the strength of the show itself. This was a much praised revival. Performed with a six-piece band, the show was updated in locale to present-day New York but this was generally felt to be a mistake. The gender politics, language and hang-ups about marriage seemed very much a portrait of the 1960s - and didn’t ring true in a setting some 40 years later.